Recent findings made by researchers at UCSD have demonstrated that the molecular mechanisms by which the mutations in the alpha synuclein protein, a protein abundant in the brain, are connected to the familial form of Parkinson’s disease. The findings of the study were published in the online journal ACS Chemical Neuroscience on Jan. 5. 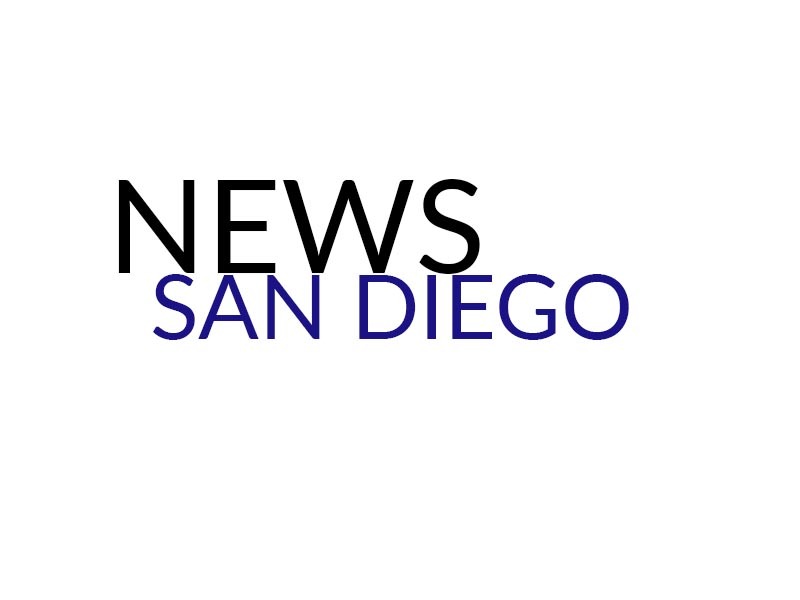 The lead author of the study was Dr. Igor Tsigelny, a research scientist with the San Diego Supercomputer Center, the UCSD Moores Cancer Center and the Department of Neurosciences. Parkinson’s disease is a degenerative disorder of the nervous system characterized by impairment or destruction of neurons that release dopamine in the substantia nigra, which is located in the midbrain and plays an important role in motor-planning. In its familial form, Parkinson’s has been found to be linked to mutations of the αsyn protein and its ability to penetrate the cell membrane. The αsyn protein itself lacks a stable configuration and has a tendency to constantly change its shape. While it has been known for many years that αsyn proteins make up the Lewy bodies, or protein clumps, found in the brains of those with Parkinson’s, the purpose of the study at UCSD was to observe by which molecular mechanisms these mutations were linked to Parkinson’s. The experimental portions of the study were conducted in the laboratory of Dr. Eliezer Masliah in the Department of Neurosciences, while modeling was done at the SDSC. Using a theoretical simulation called molecular dynamics on the supercomputer Gordon, Tsigelny and his team were able to generate the structural conformations, or alterations in the shape, of αsyn mutations related to Parkinson’s and elucidate the four main regions of the protein where these conformers can bind with the neuron membrane. According to Dr. Tsigelny, the study required long simulations of molecular dynamics, and the use of the supercomputers was necessary to show each conformation of the αsyn protein possible in a relatively shorter amount of time. “The supercomputer was especially helpful in shortening the amount of time to enumerate all the possible conformations of αsyn,” Tsigelny told the UCSD Guardian. Tsigelny and his team were then able to find hidden patterns within the conformational changes of αsyn as it interacted with these zones. While αsyn binding was found to be limited within Zones 1-4, penetration with Zone 2 occurred more frequently with the mutations of the protein. It seemed that most of the mutations of αsyn changed the shape of the protein so that its binding to the neuron membrane at this site was increased. The study showed that αsyn contacting the neuron membrane in this particular site immediately and deeply penetrated it. The binding does not become toxic to the cell until more αsyn bind, which then leads to the polymerization of a ring structures, like pores, in the membrane that allows for an unmediated influx of ions that ultimately destroy the cell. Tsigelny added that the findings of the study are significant in that they will likely help future researchers target these zones, particularly Zone 2, when developing treatments for Parkinson’s. Tsigelny and his fellow researchers are now focusing on how smaller monomers of αsyn stick together, and their search for possible treatments will include looking for molecules that create different conformations of αsyn that are less inclined to stick together and form larger structures.